Queenstown, New Zealand’s mountain playground, is one of the great alpine regions of the world and the charming Heritage Queenstown Hotel calls this place home - the resort offers a hotel experience certain to leave you breathless. The vistas from Heritage Queenstown are awe-inspiring - soak in the view of the towering Remarkables mountain range, rising from the rippling waters of Lake Wakatipu from the comfort of the hotel. 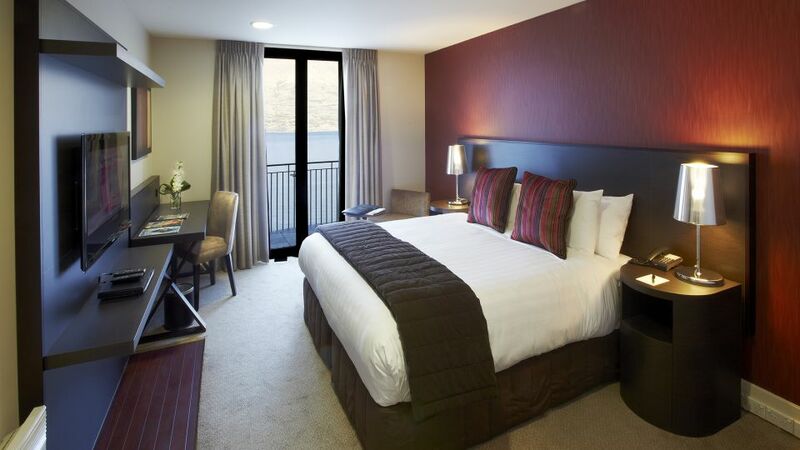 Crafted from centuries-old schist stone and cedar, this comfortable and sophisticated Queenstown hotel is the perfect place to mix business and pleasure. Heritage Queenstown is very excited to announce we will be commencing a new refurbishment project this coming May and June 2019. As part of our continued commitment to enhance our property and service, we are commencing a full replacement of all carpets in our guest rooms and corridors within the accommodation wings. Start date for this project will be 29th April 2019 and will run for approximately 8 weeks. As a result, there will be some construction noise created by removing the old carpets. We will do our best to minimise disruption to your guests during this time and we ask for your kind cooperation and apologise for any inconvenience caused. During this project we will be working on one accommodation wing at a time over a period of approximately three weeks. To minimise any disruption to our guests in house, any work deemed as disruptive will commence between the hours of 0930 hrs to 1700 hrs daily, 7 days a week. We appreciate your understanding during the renovation process. Magnificent Queenstown is world famous, and despite welcoming visitors from all around the world, and taking the starring role in many movies, this South Island adventure resort town retains its appeal as a small alpine village. 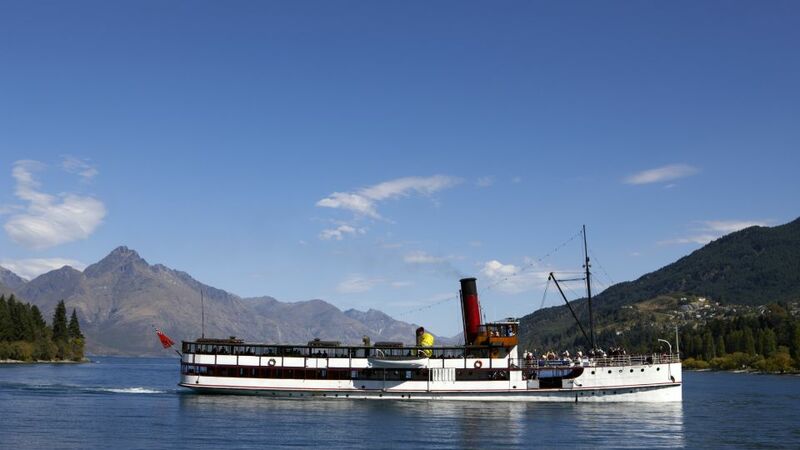 As early settlers to Queenstown's Wakatipu region, the Mackenzie family were renowned for their generosity, hospitality and pioneering spirit. 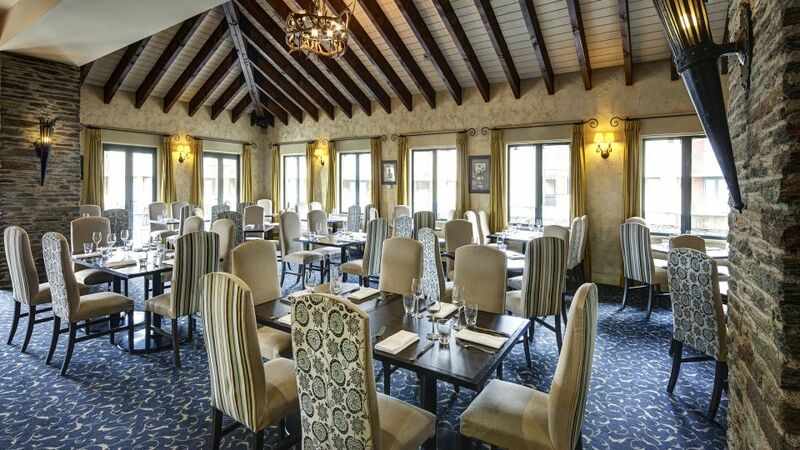 This feeling inspires the service, ambience and cuisine at Mackenzies Restaurant. 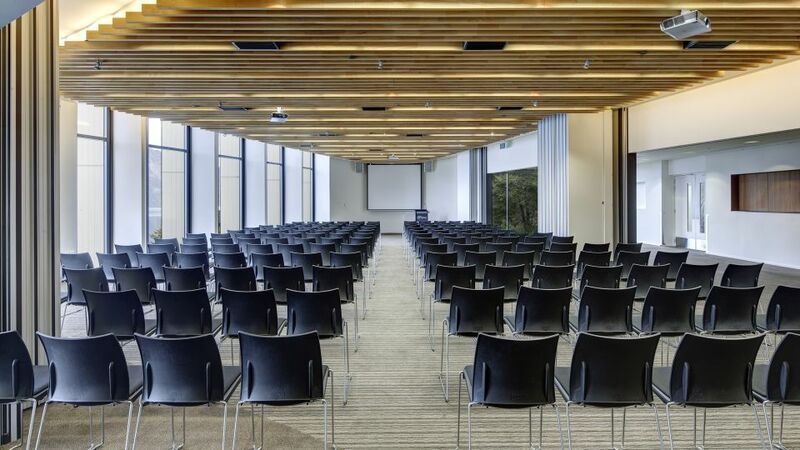 Our professional conference team will ensure a successful event by working with you to make the most of our dedicated conference rooms, rooftop terrace, patio, and restaurant, all in private and secluded surrounds. 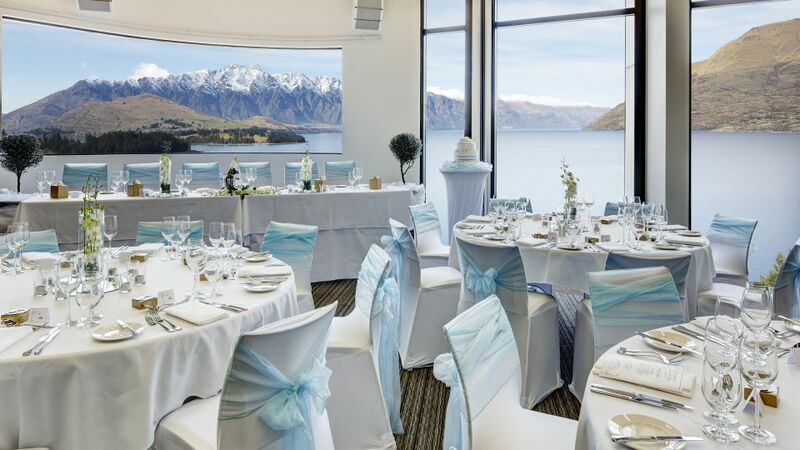 Queenstown one of the country's favourite wedding destinations and positioned to offer you the best of everything is Heritage Queenstown.